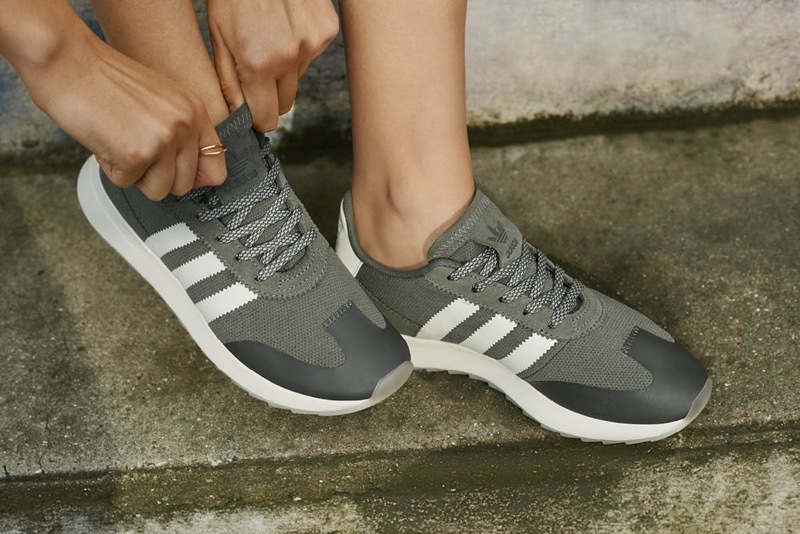 True to the adidas Originals belief that ‘past empowers the future’, the brand has taken that statement quite literally and created a women’s head to toe look, for the archival inspired Collective Memories release. To celebrate Originals collective memories, they dug deep into their graphics archive to discover and reveal something special. Iconic graphics from catalogues and calendars between the 1960’s and 1995 were chosen to convey inspiring stories from the past. For this pack, bold and colourful illustrations, from which key elements were identified and blown up, have been applied in an all over graphic to modern apparel and paired with authentic three-stripes 70’s inspired footwear. On the apparel side late-'80s attitude and contemporary style meet in a turtleneck dress. Its vivid design is inspired by archival print ads, showing off a retro allover graphic. 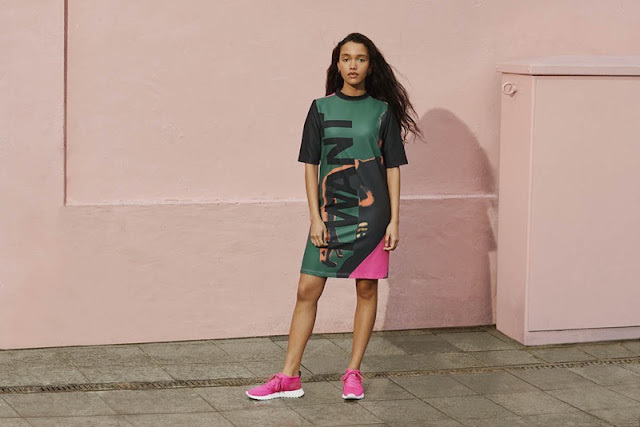 Bold hues of pink and green or purple and green flourish as a backdrop for the mottoes "I want" and "I can" superimposed on the front and back of the two key dresses. The adidas Originals flag label at the bottom signs off the look. In footwear, the original Dragon trainers have evolved over the years from a celebrated runner to a streetwear favourite. Reintroducing the '70s archival style with modern appeal, the Flashback sneaker is built with a closed mesh upper and an aquatech print toe overlay. An EVA wedge midsole and the sawtooth rubber outsole pay homage to the original pair. The Flashback Mid honors adidas design heritage while looking forward to the future. 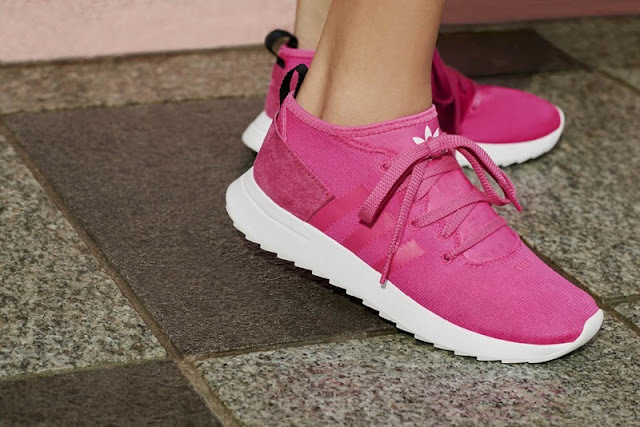 These sneakers are built with a mesh and suede upper with a waterproof finish for wear in any weather. They feature a refined, mid-height collar, modern lace construction and a webbing heel pull. The adidas Originals Collective Memories Collection is available from adidas.co.za, adidas Originals stores and selected retailers.